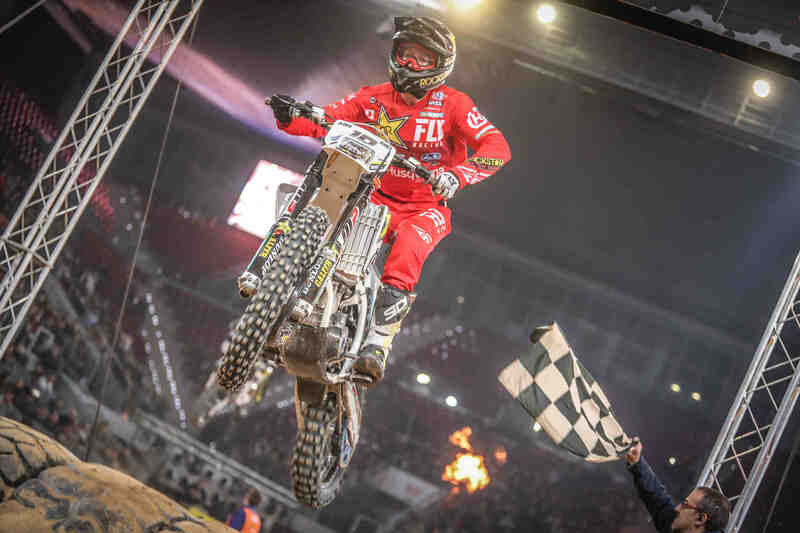 3rd Round of the 2019 Season SPANISH GP Took Place at Caja Magica in Madrid. At the first event of the night the battle between the top three contenders was so close. Colton Haaker clinched his second super pole win by only 0.305 seconds. 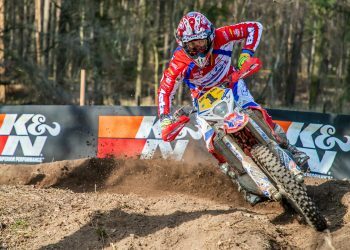 Prestige class started pretty clean at the Final 1 and Colton Haaker (US-Husqvarna) won by 7 seconds clear from Taddy Blazusiak (POL-KTM). 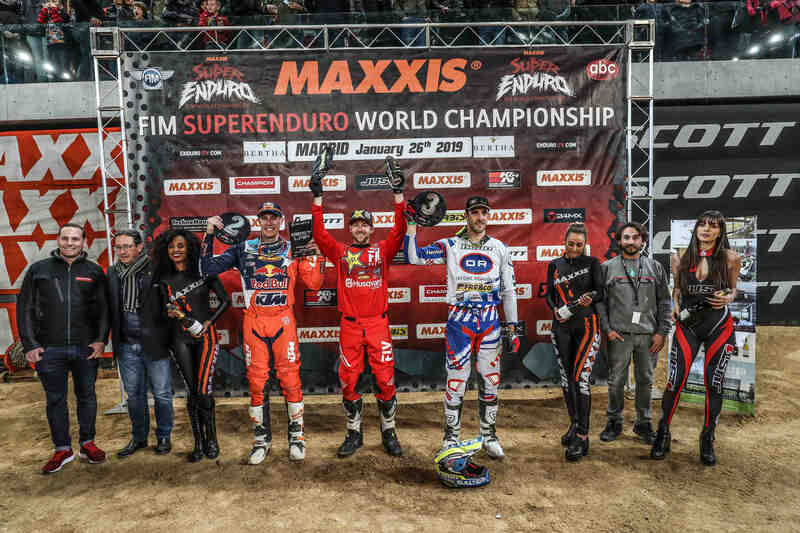 Overall classification leader Cody Webb (US-KTM) finished with 3rd. But with the reversing grid, Final 2 turned out to be the start of the drama night. 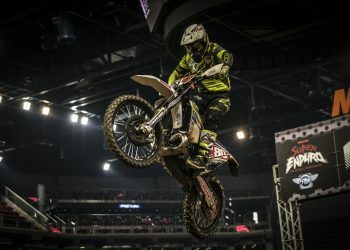 Kevin Gallas (GER- Husqvarna) took a good start and gone off pretty quick but only after the 2nd turn he had a huge mistake and couldn’t manage to pass over second tank. He rolled back and that set the scene for carnage. Except five of them, including Cody Webb, all the riders trapped between two tanks. Taddy and Colton mixed up after a little crash and spent more time to get back in racing. They were the last two riders when they returned. Both Taddy and Colton fought their way up as they got close to the finish line. 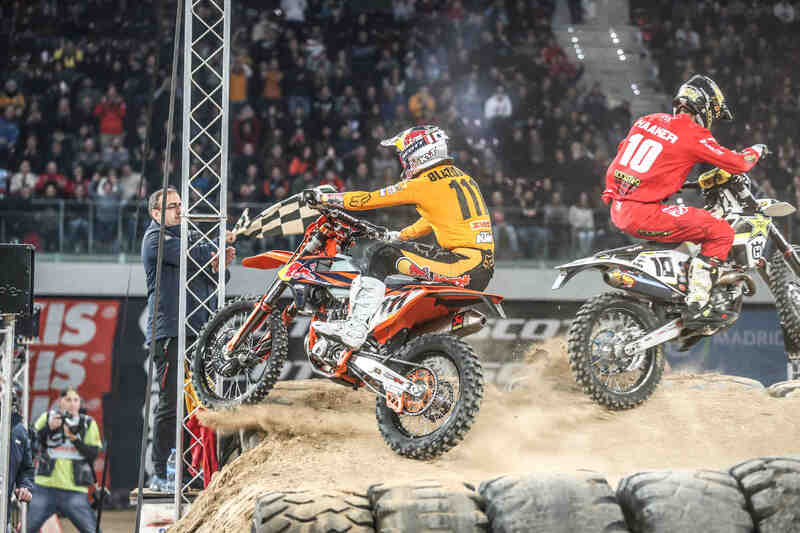 Before the last turn it was Colton, Pol Tarres (ESP- TTR Husqvarna) and Taddy fighting for P2 but as Colton did a little mistake Tarres took the position back and gone away while Taddy and Colton found themselves in a shoulder to shoulder fight. They collide in the air and that was the scariest moment of the night. Taddy stayed on the ground for a while and received some support from the staff but thankfully he turned back. However, Taddy was announced that he finished P4, race control decided later that his bike didn’t pass the line and he had zero point. Final 3 had more to offer though. Both Colton, Taddy and Cody had a good position as they were reaching to the first obstacle. Colton had a better line and put himself in lead. Taddy and Cody meanwhile were shoulder to shoulder. Upon a little collision I guess Taddy found himself on the ground. He managed to come back on track later on when it was 2`30“ left on the clock. Cody Webb on the other hand kept pushing and the battle was really close with Colton. At the start of 4th lap he suddenly stopped right after he passed the first obstacle due to a broken chain. He moved to the side-lines and tried to fix it on his own in search of as much as points he might recover. Cody returned to race at the very last seconds of extra lap. 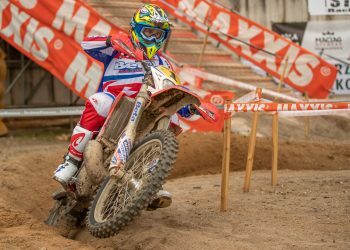 Alfredo Gomez (ESP-Husqvarna) finished the final 3 with P2 and David Leonov (RUS-Husqvarna) with P3. 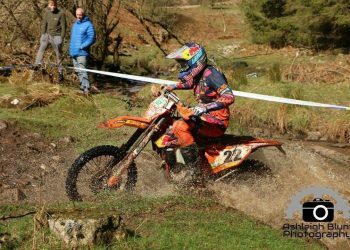 The overall classification leader William Hoare (GB-Husqvarna) won both 1st and 3rd finals and had a great come back at the 2nd. He passed the first obstacle with P9 at the Final 2 but he was on fire and that great careful run had him clinched P3 at the very last seconds. This was his second GP win for the season. 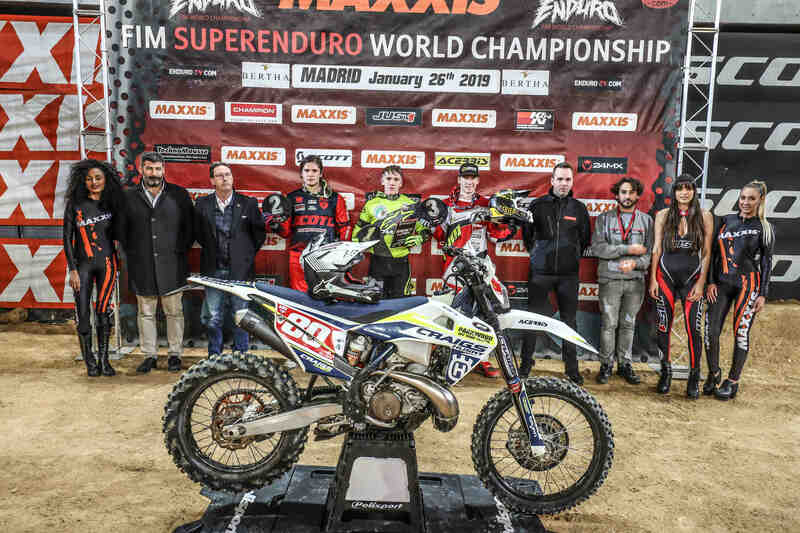 Graham Jarvis Wins Michelin Tough One Extreme Enduro TT – What a Flawless Year!